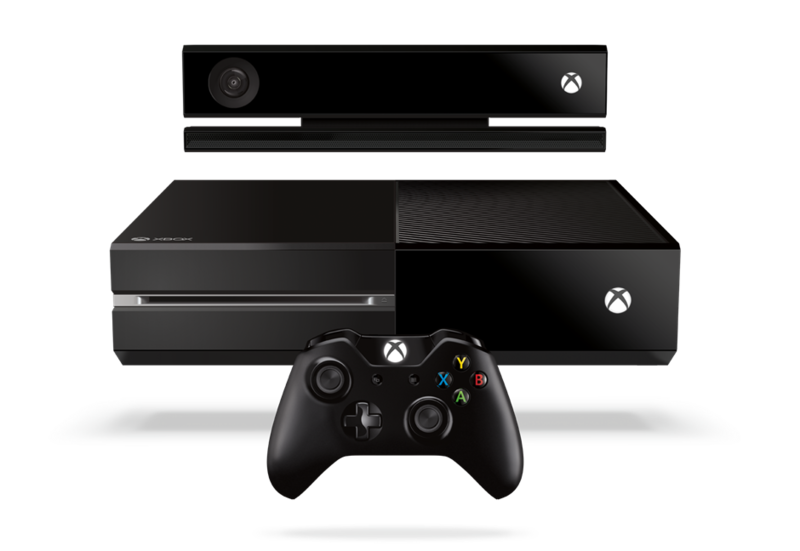 Xbox One: More than two million served. In case you didn't already know. People are buying a lot of next-gen consoles. Microsoft drove that point home yet again today, announcing they've sold more than two million Xbox Ones to players since the console's international launch 18 days ago. According to Microsoft, that's 111,111 per day. "We continue to be humbled and overwhelmed by the positive response from our fans," Xbox marketing and strategy vice president Yusuf Mehdi wrote in a prepared statement. "We are thrilled to see sales of Xbox One on a record-setting pace, with over 2 million Xbox One consoles in homes around the world. Demand is exceeding supply in our 13 launch markets and Xbox One is sold out at most retailers." Despite reports complaining about of a range of software and hardware issues, both PS4s and Xbox Ones having been flying off the shelf since launch in record numbers. Sony announced that PS4 hardware sales crossed the two million-mark last week. While stores are getting resupplied, neither device is exactly easy to find at this point. In the past, such shortages might have prompted a conspiracy theory about console-makers and retailers holding back units, colluding to whip the public into hardware-buying frenzy this holiday season, but not this time. Apparently now we're just buying as fast as they can ship them.